Problems viewing this email? View web version of this message. 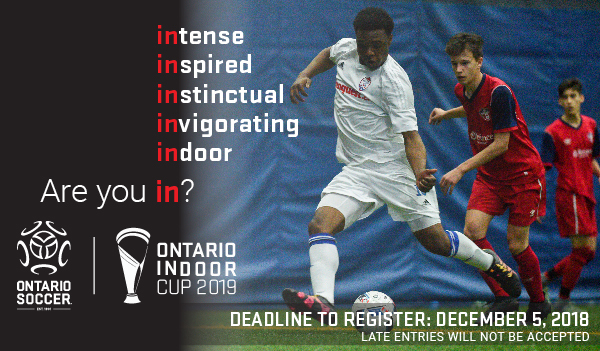 The 2019 Ontario Indoor Cup dates and locations have been finalized and are posted on the Ontario Soccer website. The entry deadline is today, Wednesday, Dec. 5, 2018. The entry fee per team is $500. 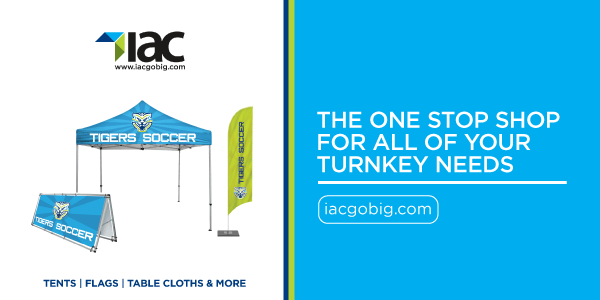 Click here for more information registering your club or academy. 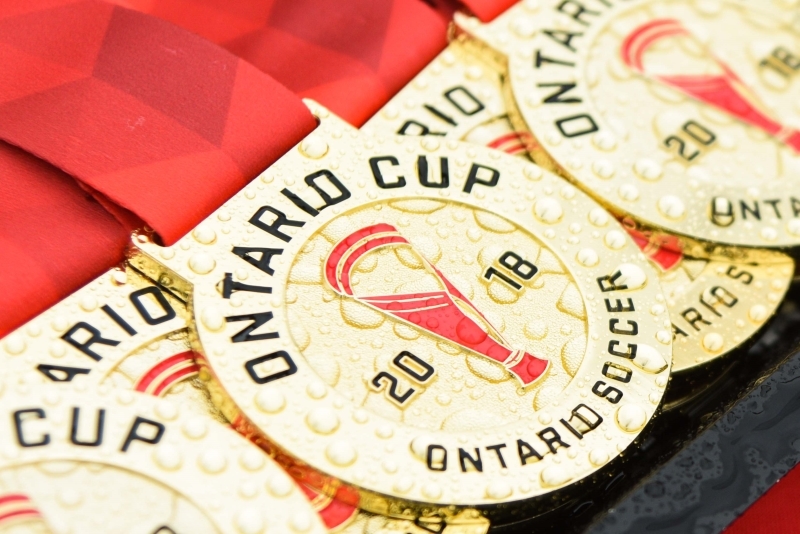 The dates for the 2019 Ontario Cup have been posted on the website. Additionally, updates on the 2019 tournament format and applications to host tournament rounds are now available. The deadline for clubs to submit an application to host a tournament round is Jan. 10, 2019. Click here for information on the Ontario Cup dates, tournament and hosting. Ontario Soccer is pleased to announce the selections for the 2019 Provincial Projects. The Provincial Program is available to all Ontario Soccer registered players who are competing at a U14, U15 or U16 age group. The Provincial Program focuses on player screening, talent identification and benchmarking of players through competition. Click here to find out which players have been invited. 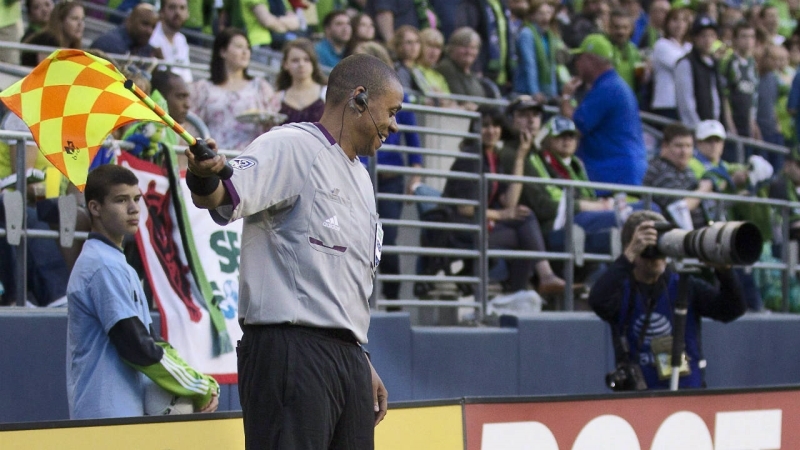 Ontario match official Joe Fletcher has been named MLS’ assistant referee of the year. Fletcher, who has been on the FIFA officiating list since 2007, was 15 when he took his first officiating course. The 42-year-old took the opportunity to announce he would hang up his officiating cleats at the end of 2018. Click here to read more about Fletcher’s accomplishment and his decision to retire. 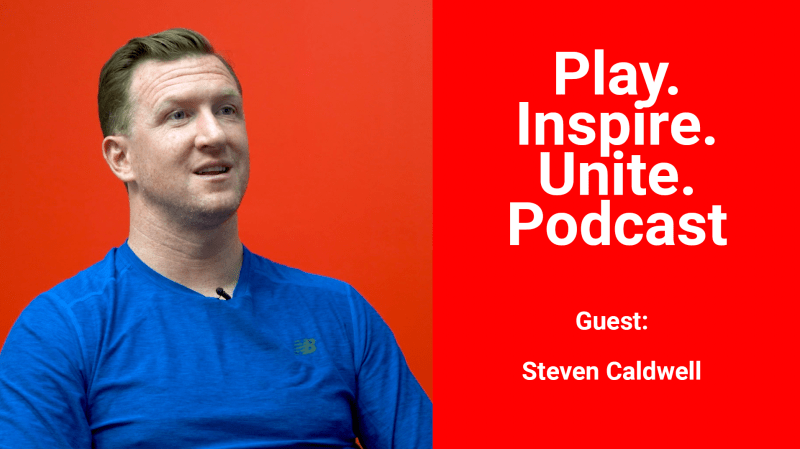 The Play Inspire Unite Podcast is an interview series which features conversations with influential people from within Ontario Soccer and the Ontario Soccer membership. Discussing issues which impact the province, it’s designed to highlight the work of those who are showing us how to Play, Inspire Unite others in our community. This week on the podcast, Steven Caldwell, TV personality, joins us to discuss his experience during the 2018 World Cup behind the desk, his view of player development in Ontario and Canada and what he thinks our next steps should be as we head into the ‘runway’ period of the 2026 World Cup. Click here to watch this Play Inspire Unite podcast. There are great group discounts available to the Ontario Soccer Summit 2019 for your Club, District or Academy to assist in making this destination event a team-building opportunity for you in 2019. And if you’re organizing a group of ten or more, you’re already a winner. 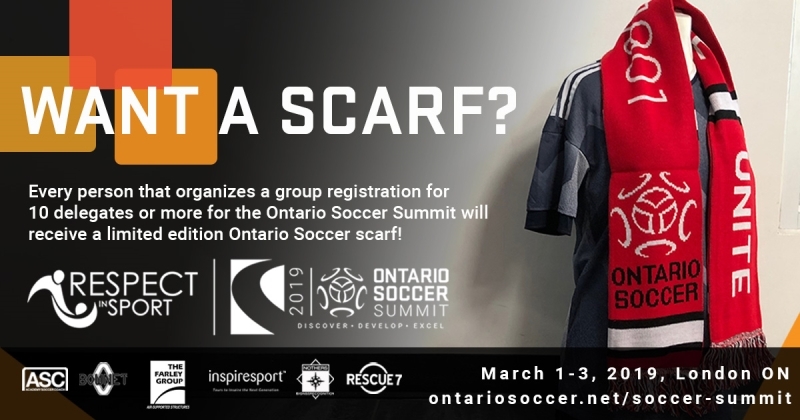 Every person which organizes a group of 10 or more for the Ontario Soccer Summit 2019 will received a limited-edition Ontario Soccer scarf. Click here for more information on tickets and how to win. 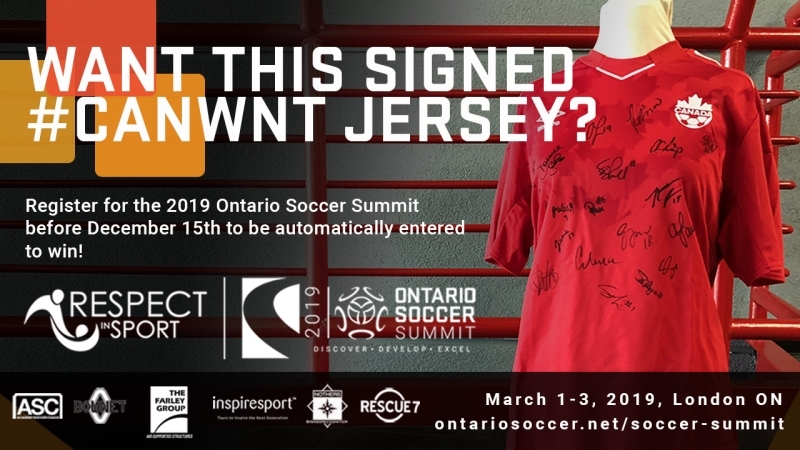 If you want to win a signed Canadian Women’s National team jersey, all you have to do is purchase a ticket to the Ontario Soccer Summit 2019 before Dec. 15, 2018 and you’ll be entered in a draw to win. 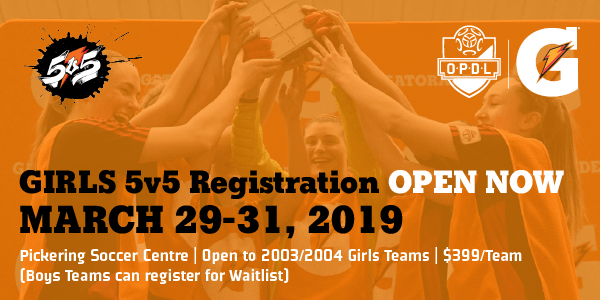 Ontario Soccer are excited to announce the return of the Gatorade 5v5 Tournament in 2019. Hosted at the Pickering Soccer Centre, registration is now open to the Ontario Soccer membership and this year will feature more teams than ever. Winners of the Canadian Gatorade 5v5 will once again be flown to Barcelona for the Global Final. Interested Girls teams can register today. Interested boys teams can register for the wait list. The FIFA Referees Committee has selected 27 referees and 48 assistant referees, representing 42 different countries, for the FIFA Women’s World Cup France 2019. 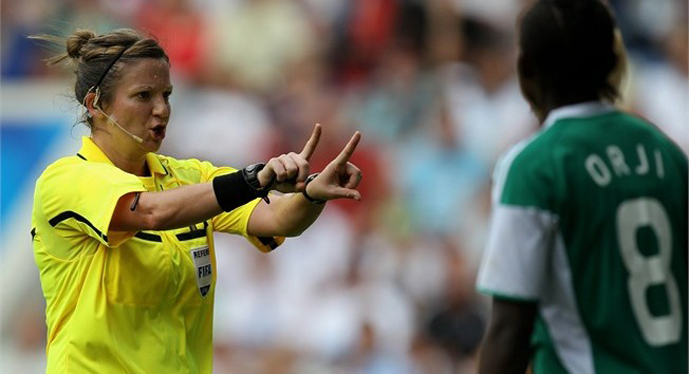 There will be three match officials selected from Canada, including Carol Anne Chenard, who hails from Ontario. Click here for more on the announcement. Ontario Soccer is pleased to announce the Mentee Coaches for the 2019 Female Coach Mentorship Program. Seven female coaches were selected from across the province to take part in this one-on-one coach development opportunity. Other applicants to the program will receive group instruction through workshops, practical instruction and consistent performance feedback. Click here to find out which coaches were selected. What do clones, explosions and knee-smacking fun all have in common? They are all elements in Lauren Maharaj’s return to the Discover. Develop. Excel. 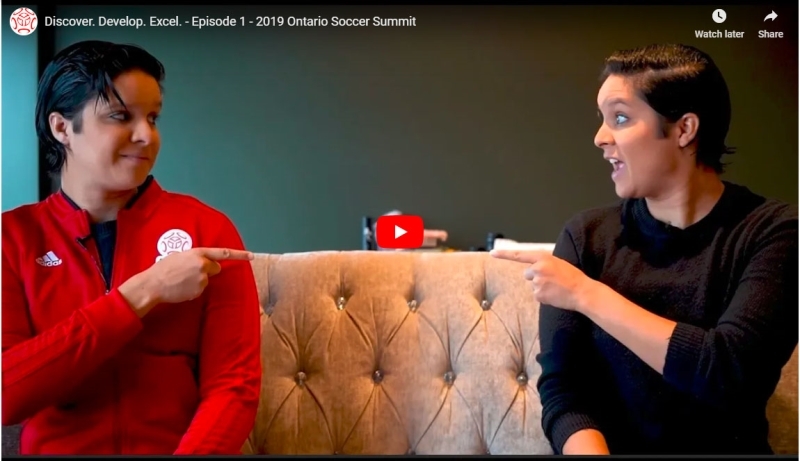 Episode 1 for the 2019 Ontario Soccer Summit. Click here to watch Discover. Develop. Excel. Episode 1. Click here for more information on speakers, tickets and more. The Canadian Premier League is pleased to announce the addition of Ontario Soccer’s League1 Ontario to its operations. The move creates a deeper association between Ontario Soccer and the Canadian Premier League and the new structure puts a focus on young soccer players in the largest provincial association in Canada. 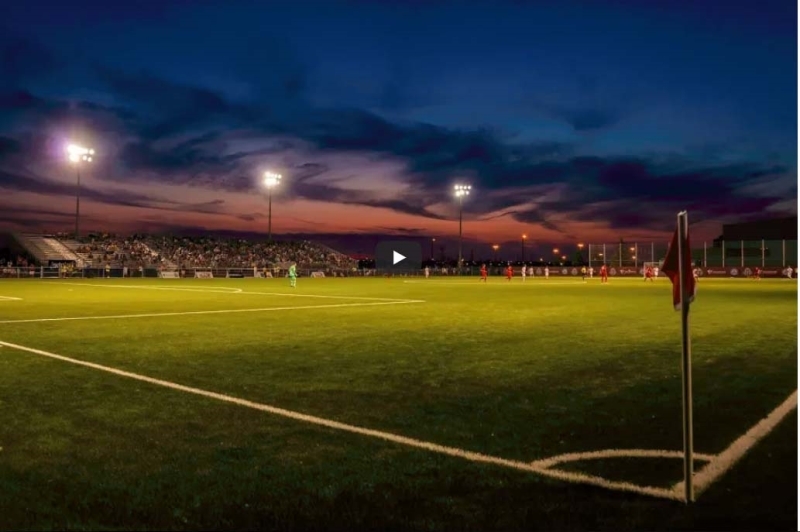 Starting in 2019, this ground-breaking arrangement will allow the Canadian Premier League, in its entirety, to facilitate the continuing development and growth of League1 Ontario. Click here for more on this historic announcement. 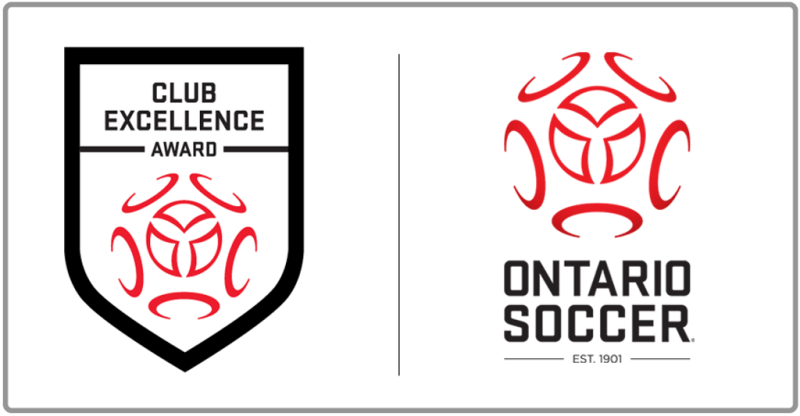 Ontario Soccer is pleased to announce the 2019 Club Excellence Awardees. 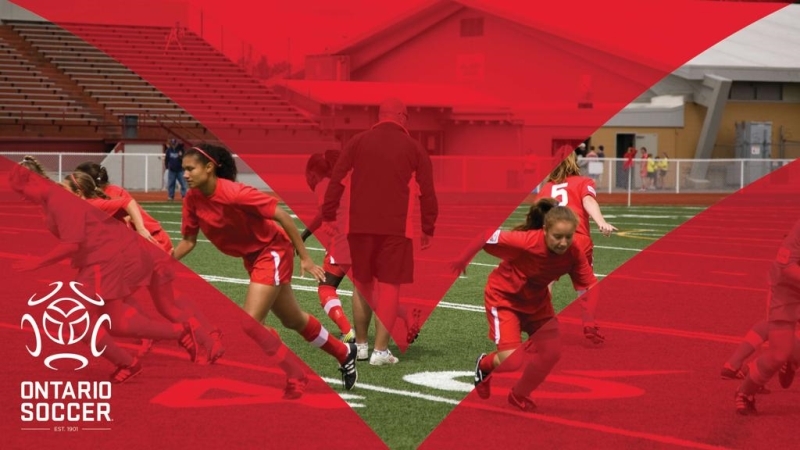 As Ontario Soccer continues to support Canada Soccer on the implementation of their new National Youth Club Licensing Program, these successful organizations will be granted the Club Excellence Award for the 2019 year only. Click here for the 2019 awardees. Ontario Soccer has elected a new Board of Directors and with it put the final touches on a new, modernized governance structure. 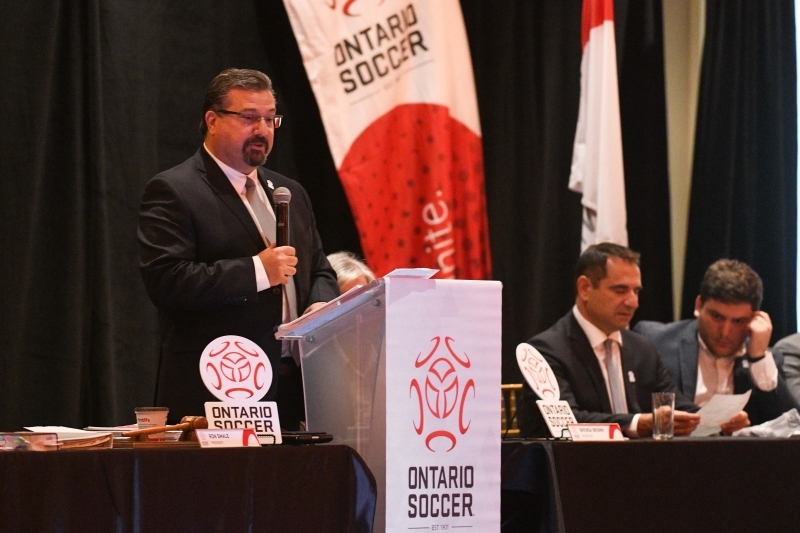 Under the new governance structure, the business of Ontario Soccer will now be conducted by a Board of Directors, composed of 12 elected individuals and one senior staff. Previously the board had been made up of 21 representatives from each District Association as well as an elected executive. Click here to find out who has been elected to the new board. What are Ontario Soccer’s partners saying about working with us? Ontario Soccer’s partners recently weighed in on the benefits of working with a leading Provincial Sport Organization and how this province is helping them Play, Inspire and Unite in our communities. 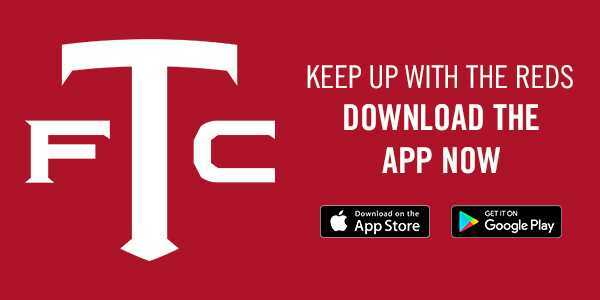 Click here for more information on becoming an Ontario Soccer partner. NextSpecial Offers – Tacoma Stars Tickets, 50% OFF at Soccer West and more!